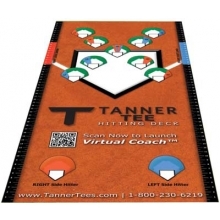 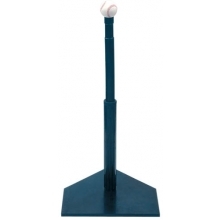 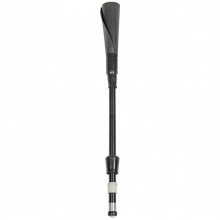 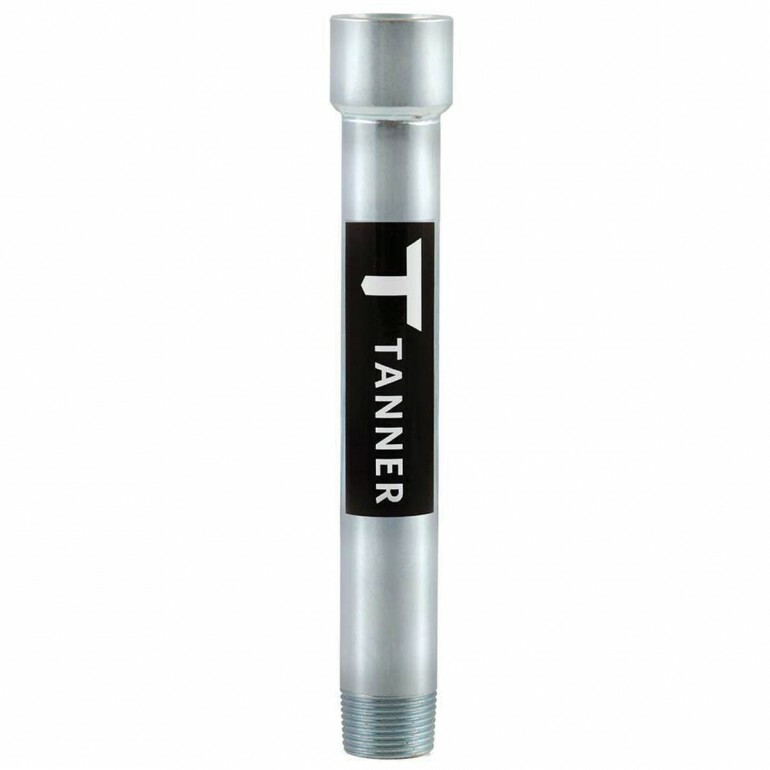 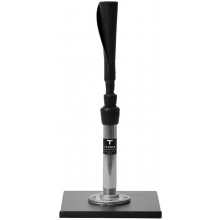 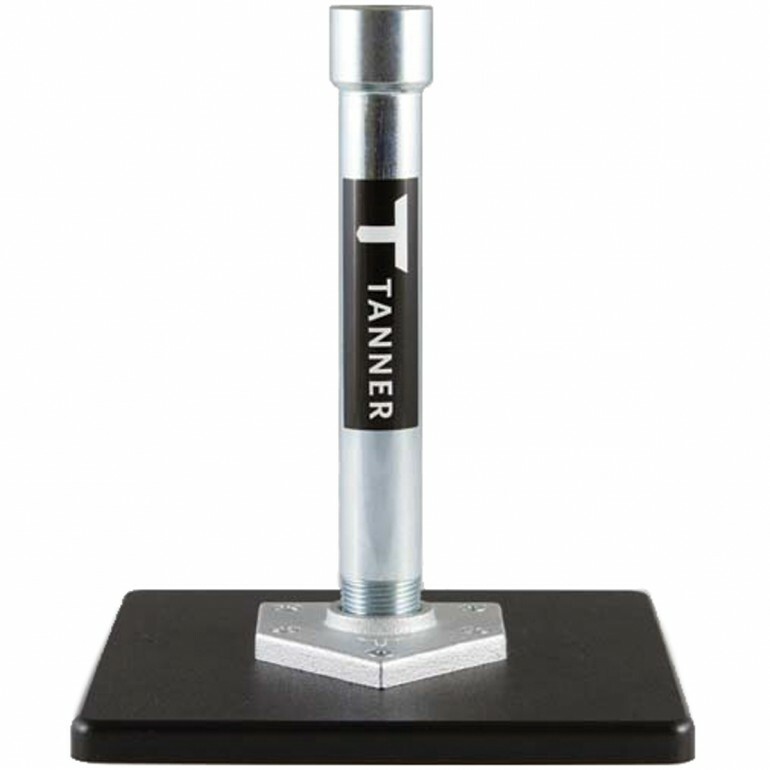 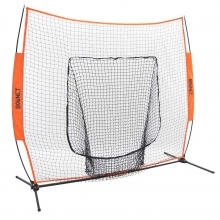 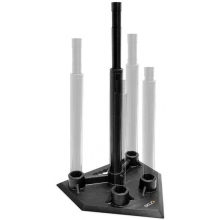 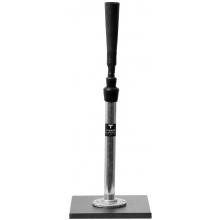 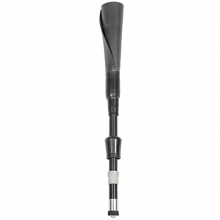 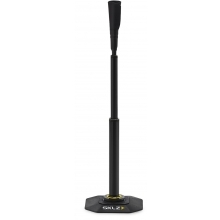 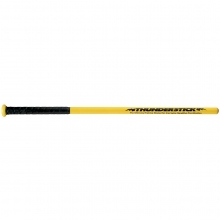 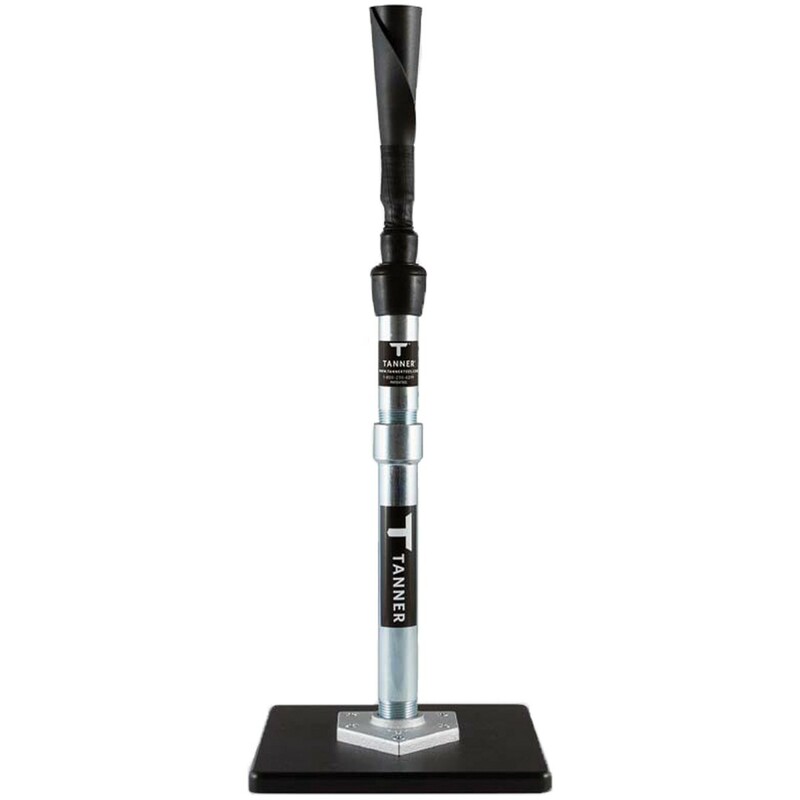 The Tanner batting tee T-extension adds 10" to any Tanner tee. 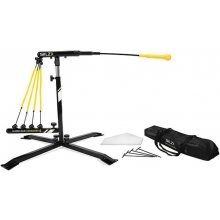 The T-Extension turns a tee with capability to reach the bottom of the strikezone into a tee that can work into your daily batting practice. 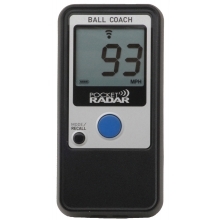 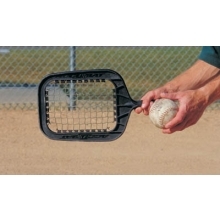 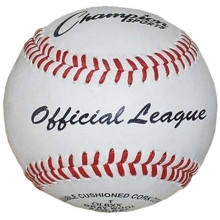 Used by players of all levels including big leagues, slow pitch and little league.